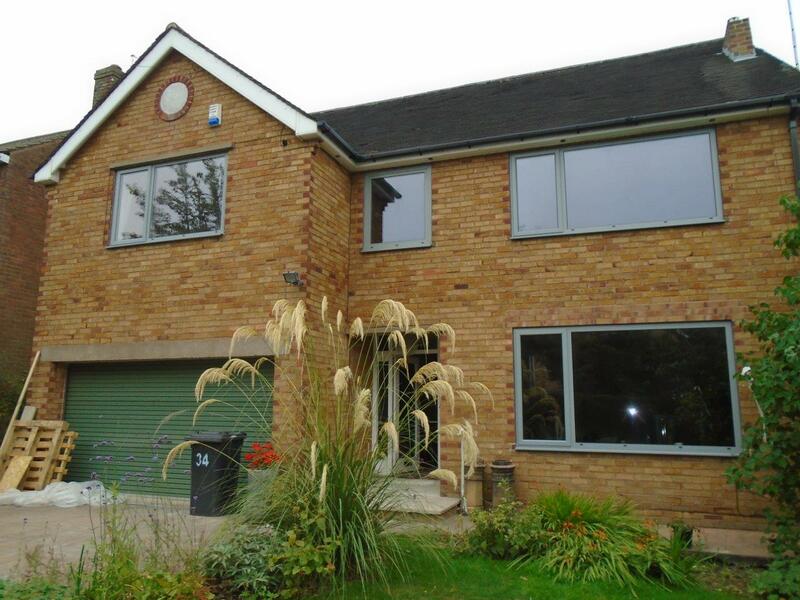 In October 2010, revisions to Building Regulations in England and Wales set a new mandatory requirement (Part L 2010) for window energy performance within the Window Energy Ratings (WERs) Scheme. The changes had a significant impact on the window industry and while some viewed them as a challenge, at Clear View, along with our partners at Blyweert Beaufort, we saw them as an ideal opportunity to drive up standards across the sector. Today, many commercial buildings and even new residential buildings are seeing the benefit of those regulations with massive savings on energy bills and government grants and awards for meeting those requirements. We continue to do all we can to help our new and existing customers meet these stringent regulations with practical, cost effective solutions. Part L 2010 introduced robust energy performance requirements across all building components and to reflect the growing trend towards more sustainable building. 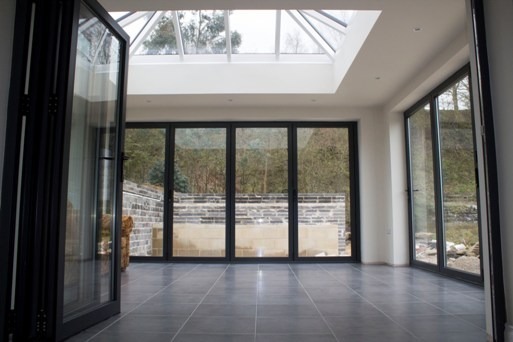 Aluminium already scores highly on green credentials, being a fully recyclable material and having a long life cycle, and manufacturers like Blyweert Beaufort enhanced these benefits with pioneering products that set new standards in thermal efficiency, durability and security. Clear View’ pioneering ’A’ rated windows from the Beaufort range more than exceed Part L 2010 requirements using a double glazed unit. 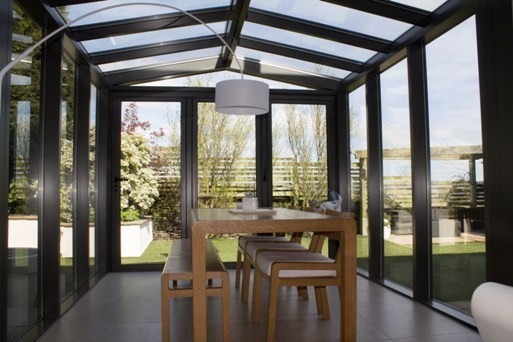 This outstanding performance gives aluminium systems, and our customers, a big advantage. 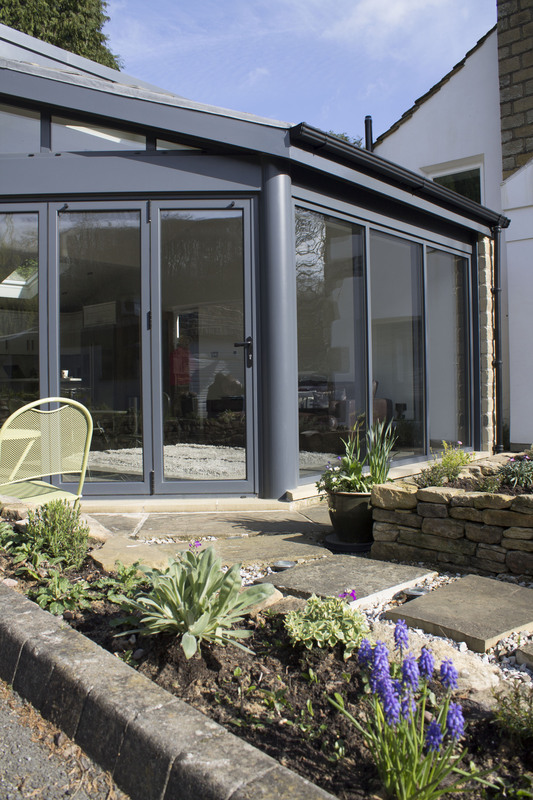 And whilst an ’A’ rating is easily achievable, the system’s flexibility also offers a range of B and C rated windows, providing a cost effective and fully compliant option to meet the 2010 building regulations. Clear View continues to work in partnership with Beaufort and other leading manufacturers involved in pushing the boundaries of window energy performance through the latest warm edge spacer technology, such as Edgetech, and groundbreaking low emissivity glazing developments. At Clear View we have always supported government initiatives to bring down carbon emissions, such as Act on CO2 and the Energy Savings Trust, and we’ll continue to drive up sustainability in the products that we design, manufacture and install.